This the new Blueair Sense designed by Claesson Koivisto Rune. It was designed to shatter barriers in the bland world of air purification with a contemporary design, touch-less control, compact size, low energy consumption, quiet operation, and optimal clean air delivery rate. 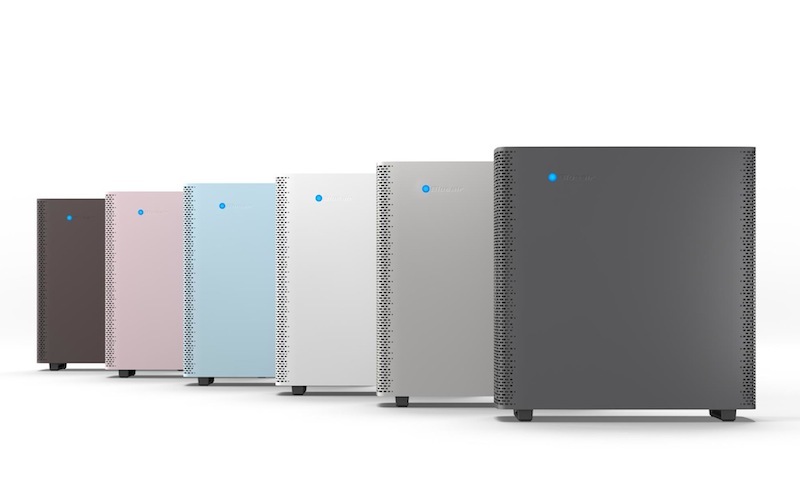 All Blueair units are Energy Star certified and use “HEPA Silent” technology, and I understand Blueair Sense will be no different. I’ve asked Blueair for pricing and availability information and will update this article when I hear back.